If you’re experiencing chronic pain and you feel like you’re running out of hope and options for ways to treat and relieve it, try calling Antonio Silva, a medical intuitive who helps those experiencing pain associated with a variety of conditions and disorders. At Antonio’s Healing Hands, you will feel encouraged and given peace about your condition, as well as receiving help for the physical pain. 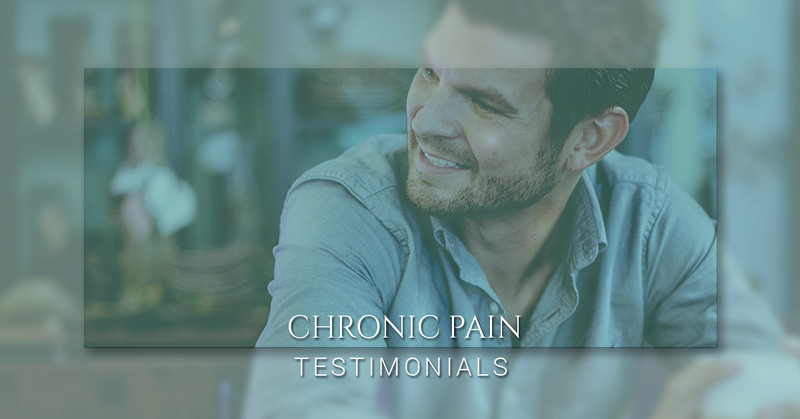 If you’re unsure about contacting a medical intuitive for help treating your condition and pain, check out these testimonials from those who have experienced pain relief after contacting Antonio. Many have contacted Antonio Silva about their back pain. 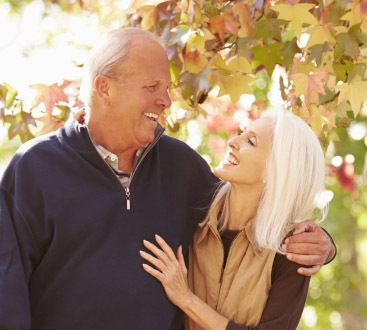 Whether for a specific condition or general, ongoing pain, many have received relief after contacting Antonio. “My back is totally new since you worked on me. I no longer need therapy and can jump and move in ways that I did earlier in my career,” one satisfied client shared with Antonio about the relief they experienced from back pain. Read their whole testimonial for more encouragement. Back pain is a widespread problem for many, but plenty of people experience chronic pain in other areas of their body. However, many people who have had health problems and conditions for many years experienced relief from pain after contacting the amazing medical intuitive Antonio. This client shared his reservations about contacting Antonio, but how glad he was when he did. Read their full testimony here and be encouraged that Antonio will be able to help you with your pain. Some clients contact Antonio for specific conditions, but experience more pain relief than what they were initially looking for. One client contacted Antonio seeking relief from neck and shoulder pain, but what she received was more than she could believe. “As I admitted to you that very day, the pain in my neck and shoulder area was gone after you were done. But more amazing to me is that I found out today that my ovarian cyst is gone entirely! I was scheduled for surgery next week and just got back from the hospital for some ‘pre-op’ work. When they did the ultrasound they could not find anything! So my 4–5 centimeter (about 2 ½ inches) cyst is gone,” the client shared. Read the whole story from this grateful client for all of the details. You may be contacting a medical intuitive like Antonio Silva for relief from specific pain, but you could receive relief from other symptoms and conditions too. Whether you’re experiencing chronic pain or struggle to manage a condition or disorder, Antonio Silva is here to help you. Contact him today to set up a consultation.